Who would have thought a few years ago that we could turn cannabis into a CBD beauty product that gives you healthy and luminescent skin? You would have probably dismissed it as a joke if you had heard of a marijuana-based moisturizer or eye cream. While the industry is still young, there are a few studies out there that show CBD-based products can have numerous beneficial effects on skincare. Ask any beauty guru, and they will tell you that the secret to beautiful skin is a good moisturizer. That and, of course, applying sun lotion every time you get out of the house. 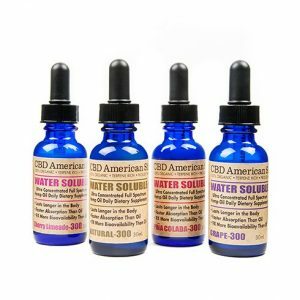 But, even though we knew the rules, the truth is that we haven’t known moisture until we’ve started using CBD oils. The substance has omega 3 AND fatty acids, which makes it one of the best natural moisturizers available. If you’re battling dry skin, you definitely need to start using CBD oils. 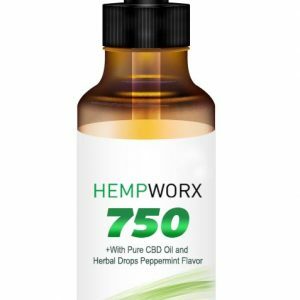 Definitely a CBD beauty product worthy of your attention! You already know that your diet can directly affect the health of your skin. We learned since we were very little to eat food rich in nutrients for a balanced life and healthy bodies. Well, including CBD oils into your beauty routine essentially means you’re getting a healthy dose of vitamins E and C.
And, we could really see the difference after a few short weeks. CBD oil makes the skin stay firm and tight for longer, and it’s especially great if you spend a lot of time in the sun. By regularly applying CBD oil on your skin, you lower your chances of acne breakouts. That’s because the substance provides the skin with the fatty acids it needs (something that people with acne lack). In a way, it’s like your intervening into the chemical imbalance of your body and fixing its problems. The result is clearer skin and a boost in self-esteem. 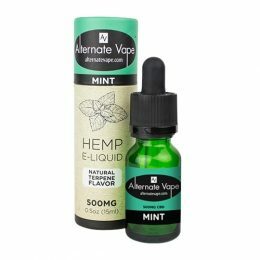 A CBD beauty product that will make you feel great about yourself! Who doesn’t want that? People suffering from eczema, psoriasis, or other skin issues can also improve their condition by introducing CBD oils into their skincare routine. By activating certain skin cells to regenerate, you can manage many of these dermatological issues with this simple solution. Of course, that doesn’t spare you of a visit to your dermatologist. 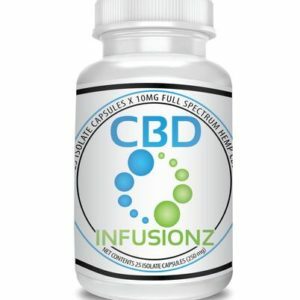 CBD should only be an addition to your regular treatment. 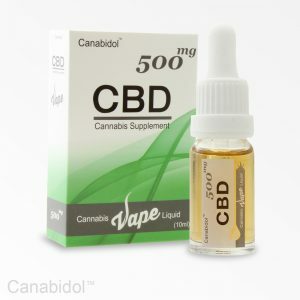 We’d love to tell you that CBD is a gift sent by the gods to cure everything on earth, but sadly that’s not the case. The explanation for why CBD beauty products can improve your skin is very scientific. CBD controls inflammation and oil production, two significant factors that can influence the way your skin looks and feels. Some studies have found that they can also activate skin cells and repair damaged areas, though there’s still more research to be done. Here’s what we think: you should definitely try using CBD oils in your beauty routine. The best part about it is that it’s a natural product so you can stop relying on chemicals to improve your skin. 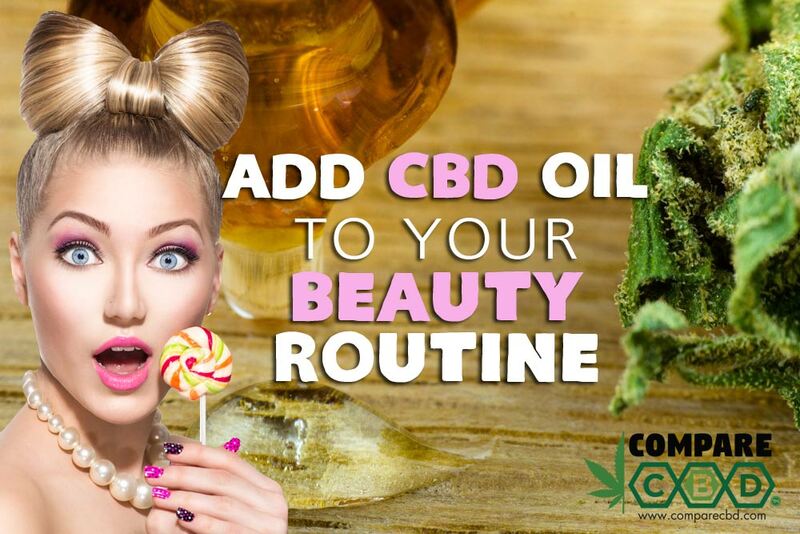 Use our website to find and compare different CBD beauty products that can help your skin look amazing! A few recommendations: Earth to Jane, CBD Balm Relief, Body Bar, Shea Honey by Ubican, Whole Body Liposomal by Sol CBD.